Sorry, been watching a lot of Toy Story. 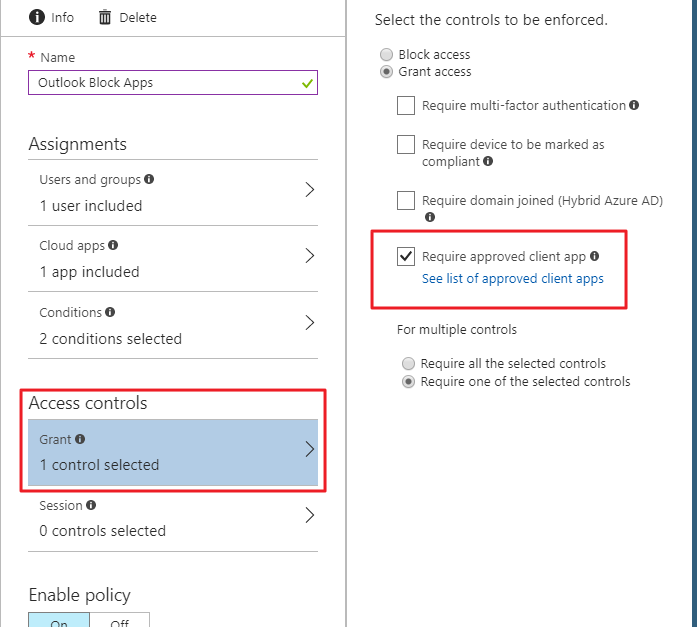 In today's post I want to spell out some of the changes that have been made to Conditional Access and the depreciation of the legacy policies, specifically around enforcing the Outlook App through Intune. 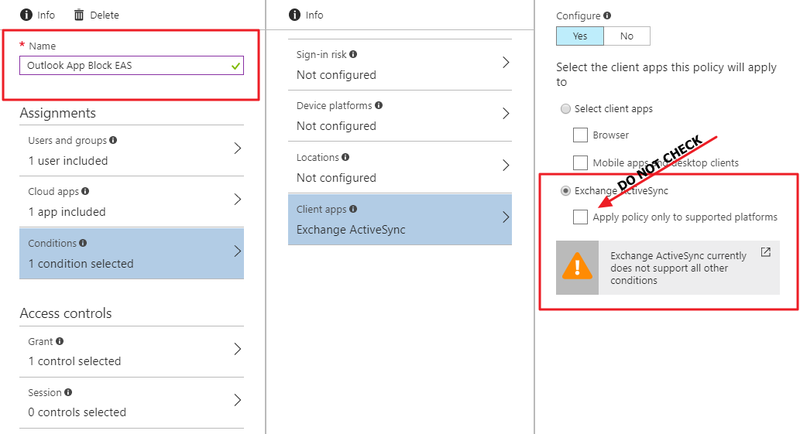 On the back end this blocked Exchange Active-Sync as well as other client apps with just a flip of the switch. That appears to no longer be the case, at least in my own personal tenant and in a couple customer tenants I've had recently. 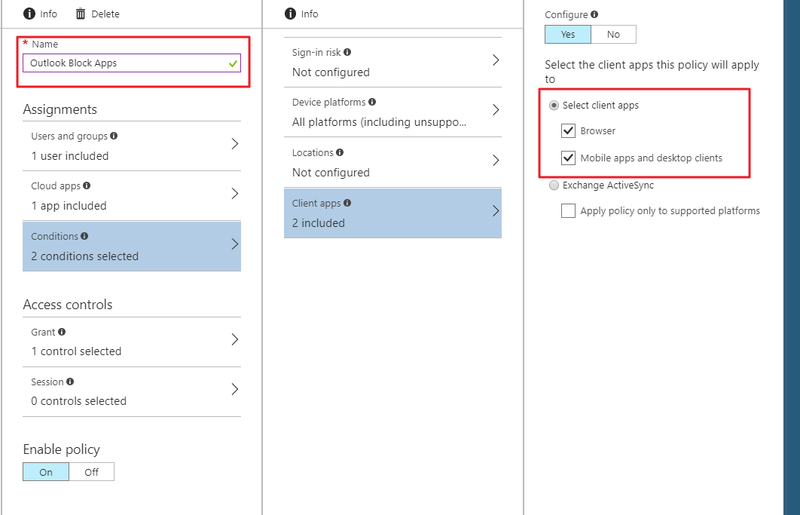 Moving forward you should use the new condition of "Require approved client app"
Once this is set users will receive a message in their mailbox explaining that they now need to use the Outlook App moving forward. "I feel like I should have a sign off phrase, but I don't".